Trying to keep up with the latest trends can really put a dent in your pocket book. With each changing season, both men and women feel the need to add a few pieces of clothing to their wardrobe or even change their style altogether. Believe it or not, you can change your style by adding just 4 new designs to your wardrobe. So, get ready to tap into a little bit of your savings to get your new style. When spring and summer roll around, we all dig out our shorts from last season. Most people have a good collection of the basic white, khaki, and jean shorts. 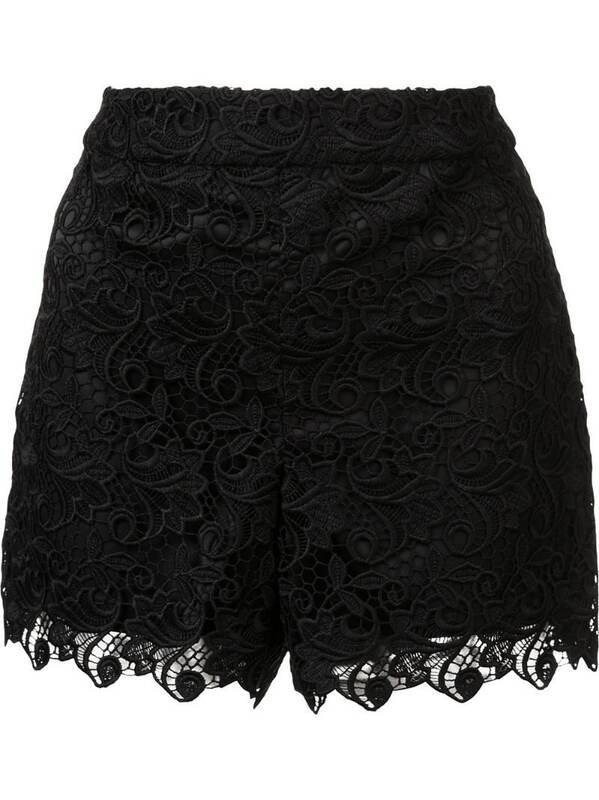 Now it’s time to update your shorts style by adding in the round edge and scalloped edge shorts. These can be dressed up or down, and you can wear just about any t-shirt or tank top with them. This type of short usually is a little loose around the thighs, and you can find them in varying lengths. You can get them for cheap at stores like Forever 21 and Ross. Feeling a little plain these days? Just add some bold striped shirts or pants to your collection. Stripes are the new trend of the season, whether they are big and bold or thin and subtle. You can even wear a striped shirt with a striped skirt for a real fashion statement. Dresses with stripes also make heads turn. Visit stores like Charlotte Russe for some inexpensive striped gear. If you’ve never heard of gingham, it is similar to plaid, and it is clothing that is typically checked in white and a bold color. This is one of the season’s “to die for” looks, as you can find beautiful gingham blouses, dresses, skirts, and shorts. These come in an array of colors and styles. Celebrities like Amal Clooney, Anne Hathaway, and Jessica Alba love to show off their gingham looks. Check stores like Macy’s for some fabulous gingham looks. Do your skirts need an updating? Micro-pleats are the way to go. You can pair them with elegant shirts to dress them up or with simple shirts for a casual look. You can pull off a frilly look in micro-pleats or just the opposite: a punk-rock chick look. Micro-pleats don’t just come on skirts. You can find them on beautiful shirts too! Find these on the cheap at stores such as Nordstrom Rack. So there you have it, 4 of the latest fashion trends that can help you update and/or change your style for a good deal. You don’t have to burn through all of your savings in order to have a new look. However, getting a new wardrobe will always be a little expensive so it is a good idea to start building your savings account now. If you want to get the most interest on your savings account, be sure to check out places like DFCU to get help managing your money and start saving up. It can’t hurt… all of the extra interest you get could go toward your new clothes.